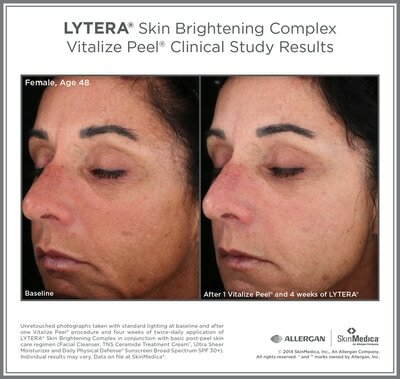 I couldn't be happier with the results of the Dermaplaning. This is truly one of my favorite types of exfoliation. 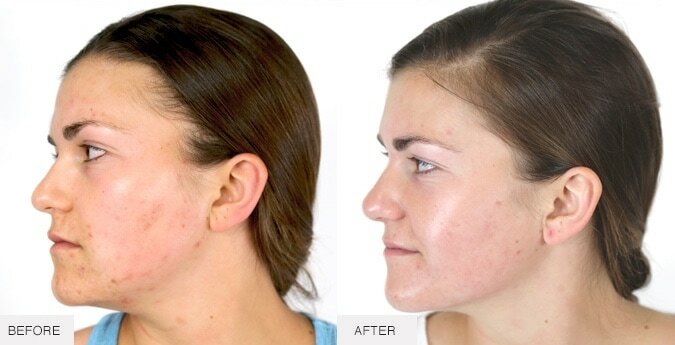 Overall I think that dermaplaning the skin is a great way to treat dull-skin and skin with acne. 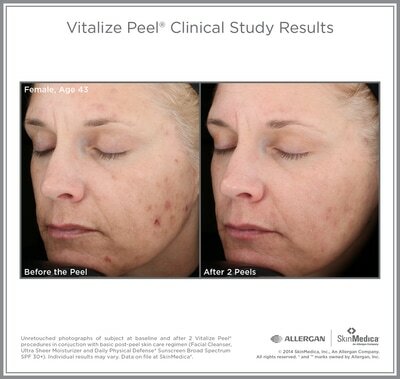 When Jill does a peel after she is done Dermaplaning it gives an amazing glow! One year ago I started breaking out, and I am in my late 40s. 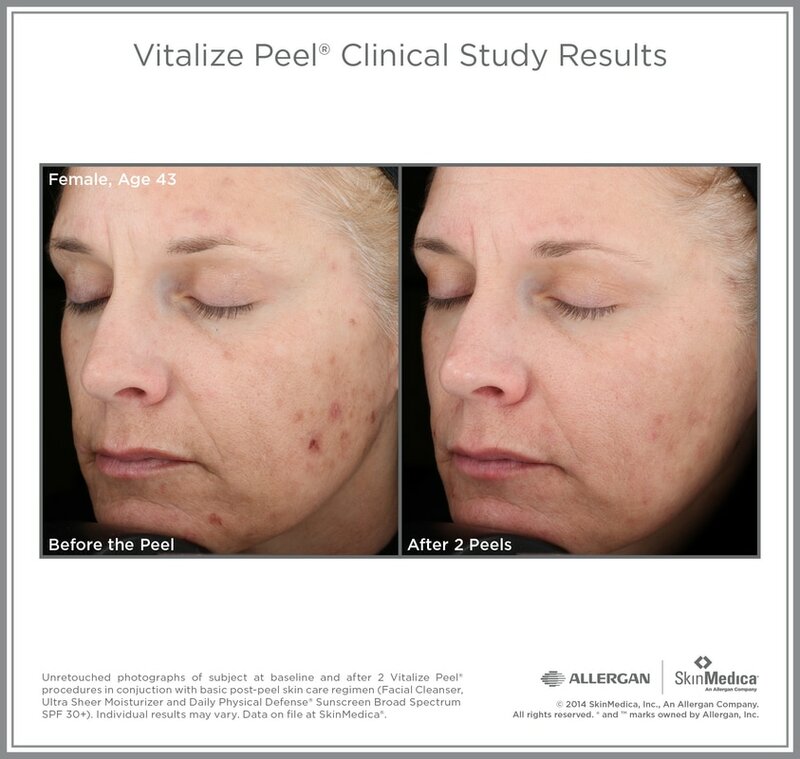 It has improved in a huge way since doing the treatments.Jill walked me through the process step-by-step. She brought back my confidence and my smile. Go see year, she's the most honest, reliable aesthetician in the Twin Cities!" 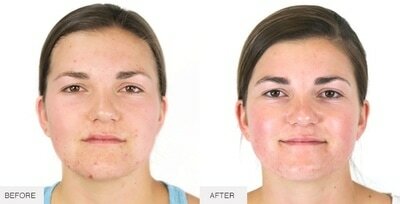 Jill has helped my skin look smoother, clearer and healthier with Hydrafacial treatments. I use very little makeup, and get compliments on my skin often! I'm also obsessed with how she waxes and tints my eyebrows. This girl is a perfectionist."